A Online term plan offers your family protection against these unforeseen events that may drastically change your family’s lifestyle, in your absence. 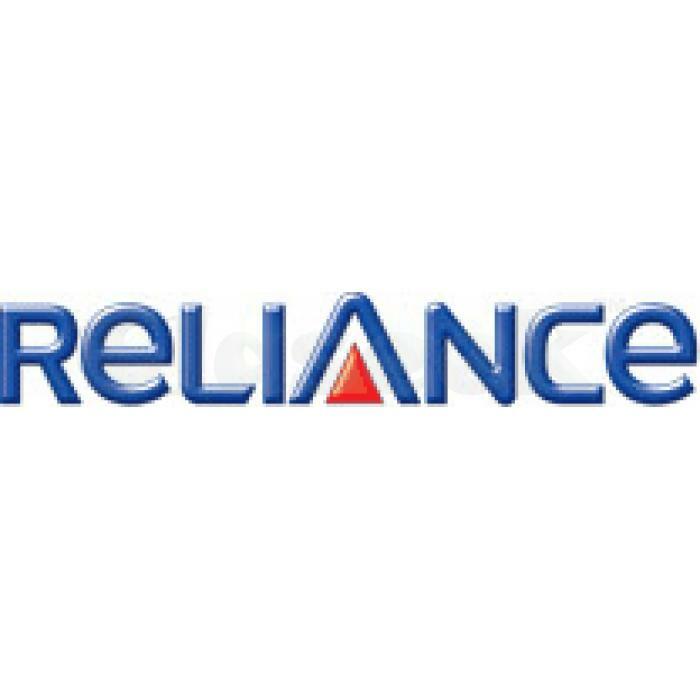 Reliance Online Term Plan offers a large life insurance cover, at an affordable premium. While nothing can compensate loss of life, we intend to provide you peace of mind.